Join the hottest semi-pro basketball team in the Midwest! If you have a love for playing competitive basketball, we want you! 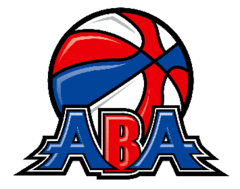 Join our team and compete in the American Basketball Association (ABA). Click HERE to register for TRYOUTS on Saturday, 5/4 from 11 am - 1 pm at Blaze Sports & Fitness.